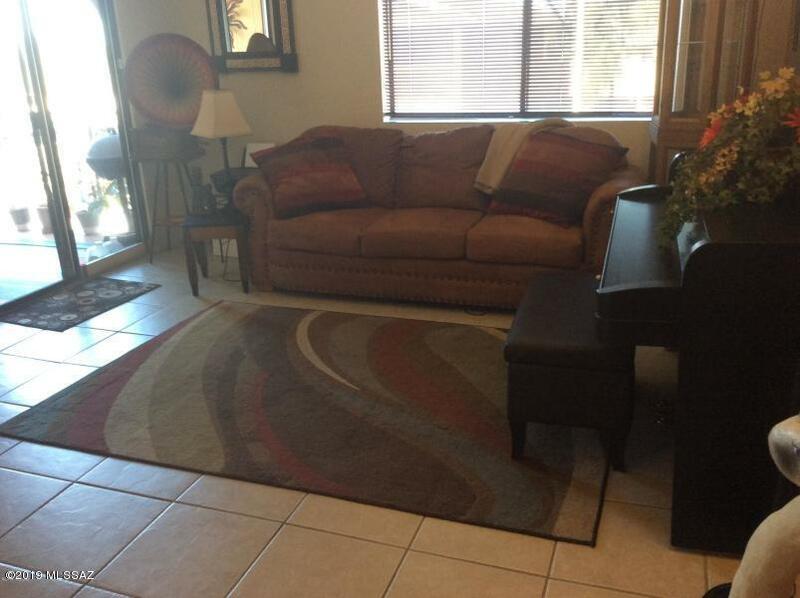 Just minutes away from UA, Downtown Tucson, 4th Avenue, and Davis Monthan AFB. 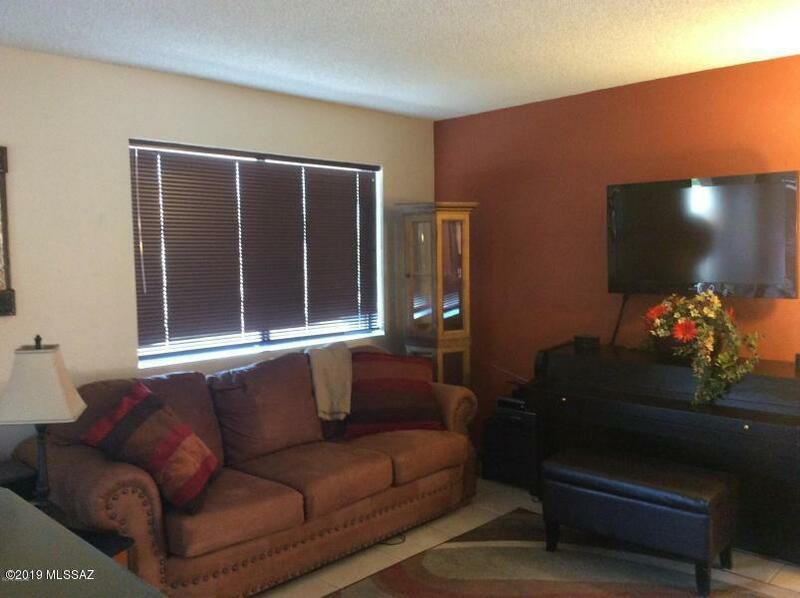 This lovely, 2nd-level condo is located close to entertainment, grocery/retail stores, bus lines, and bike lanes. 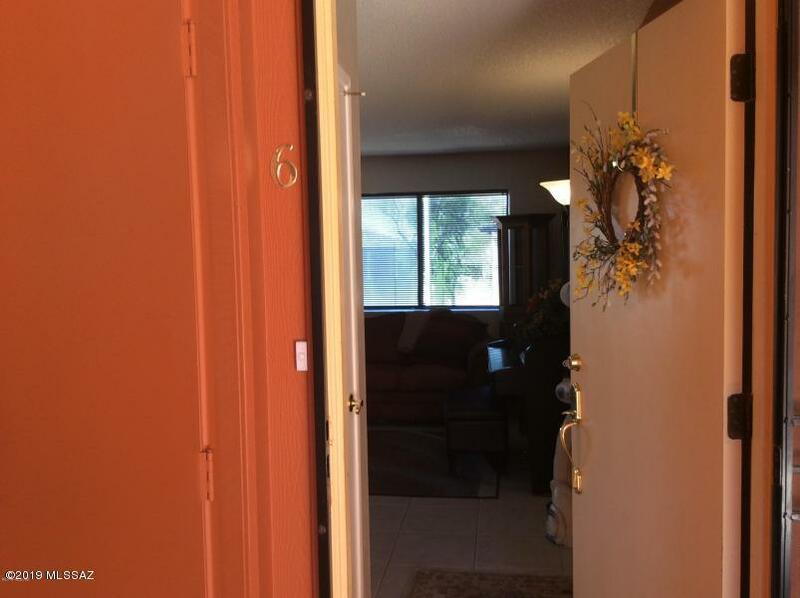 Walk-in and you will notice the fresh paint, ceramic tile, new carpet, and inviting atmosphere. The master bedroom and living room provide access to the private balcony - what a great way to relax and unwind with a glass of wine after a long day's work! A/C has been serviced and blows ICE-COLD! All appliances stay, including washer and dryer. 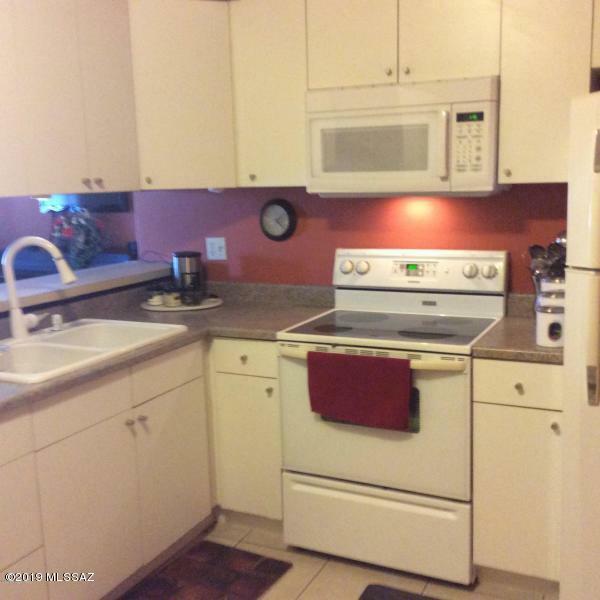 This home is adorable, very clean, and move-in-ready. Home comes with transferrable home warranty. Electric bill averages $60/month. Set-up your showing today before it is gone!